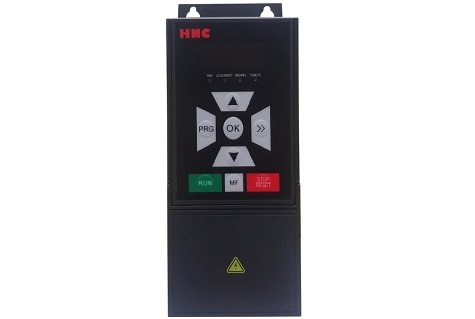 HV390 Series Mini Design Frequency Inverter - Frequency Inverter - HNC Electric Ltd.
HV390 is the newest AC inverter with compact design from HNC Electric, Thanks to advanced current vector control algorithm and newest hardware, HV390 has high stability and perfect motor control performance. HV390 is the newest AC inverter with compact design from HNC Electric, Thanks to advanced current vector control algorithm and newest hardware, HV390 has high stability and perfect motor control performance. Based on listening and understanding of customers’ requirement, HV390 supports full range of input voltage ( AC 120V / 220V / 380V / 460V and etc.) , complete functions for different countries and applications. *Mini design housing suitable for micro automation such as packaging machine, labeling machine, conveyor belt etc. 1. 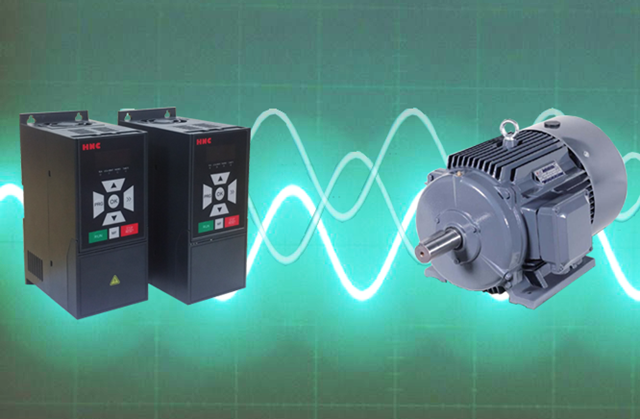 Advanced motor control technology support both Open loop vector control(SVC) and V/F control. 2. Different input voltage( 220V single phase/220V 3 phase/380V 3 phase/460V 3 phase). 3. High starting torque characteristics and precise speed control. 4. 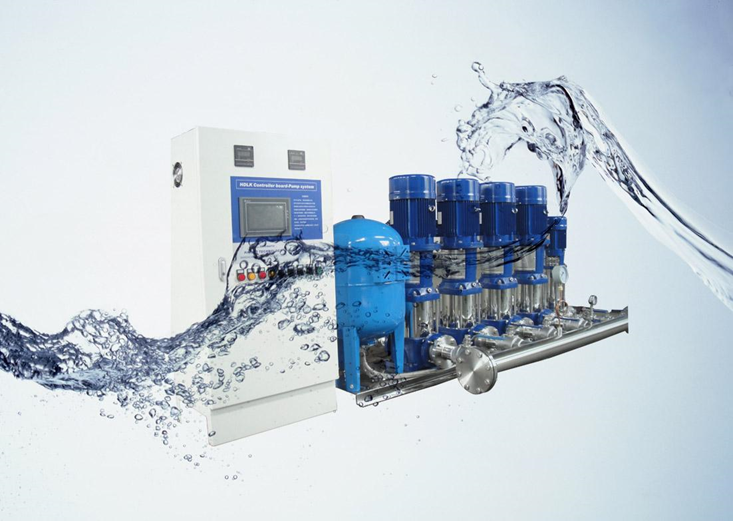 Suitable for all regions which have different grid and voltage. 5. All product type integrate force-cooling fan. Start, stop, reverse, inching, multi segment speed, free parking, reset, acceleration and deceleration time selection, frequency setting, channel selection, external fault alarm, etc. 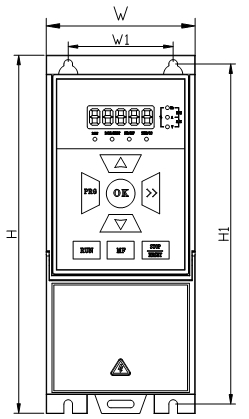 Overvoltage, undervoltage, overcurrent, current limit, overload, overheating, electronic thermal overload relay, overvoltage stall, data protection, etc. Tools & Resources|Locations|Contact Us|Sitemap|Legal NoticesCopyright © 2014 HNC Electric Ltd. All Rights Reserved.